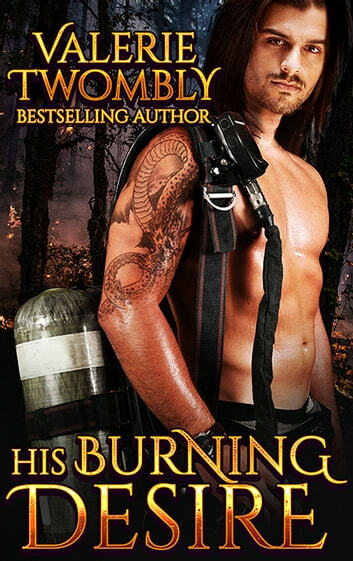 Dragon shifter Connor O’Rourke loves his life as a firefighter, but one thing remains missing. His mate. She left him high and dry with only a note and the memory of her kiss. When several mysterious arsons are committed in Dallas, the shifter is called in to investigate and discovers Jenna working at the local firehouse. Connor has two choices, free his mate from the bond that was started long ago or fight for the woman he loves. 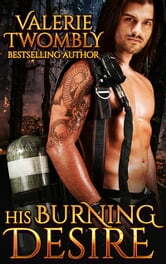 With an arsonist on the loose, Jenna’s life is in danger, and their chance for happiness may come too late.